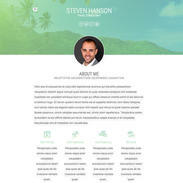 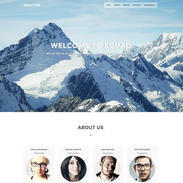 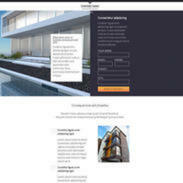 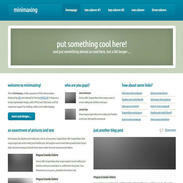 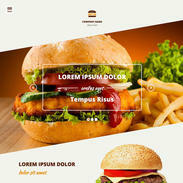 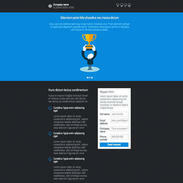 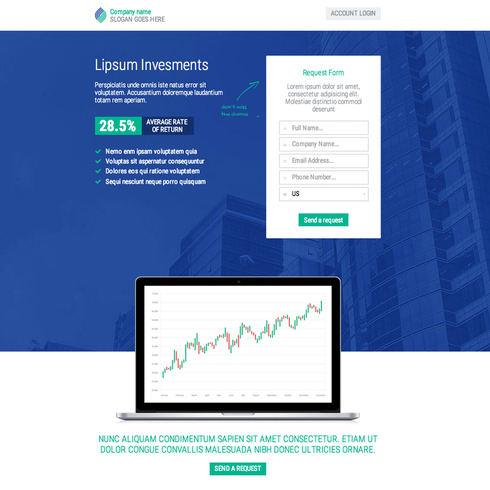 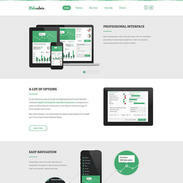 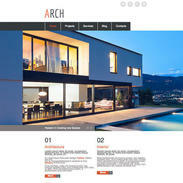 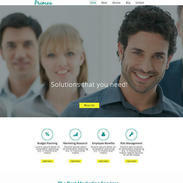 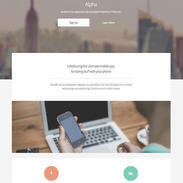 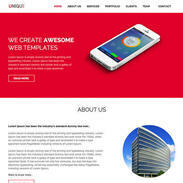 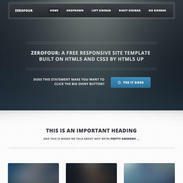 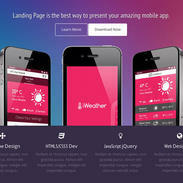 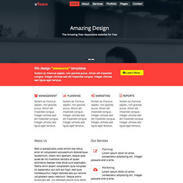 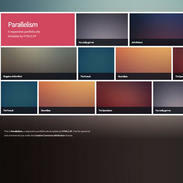 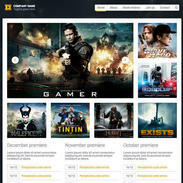 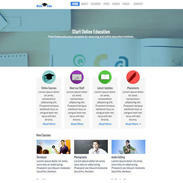 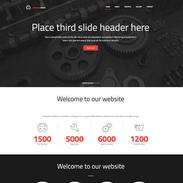 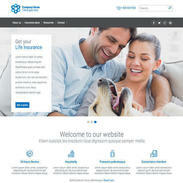 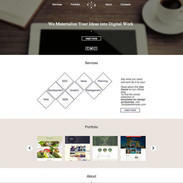 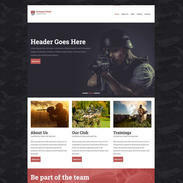 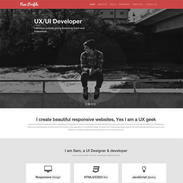 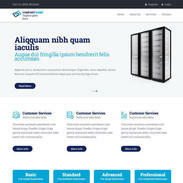 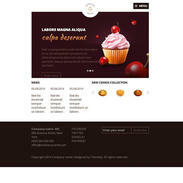 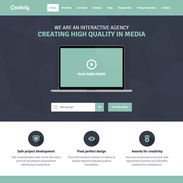 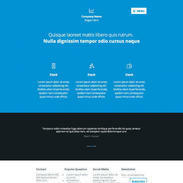 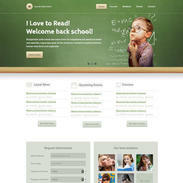 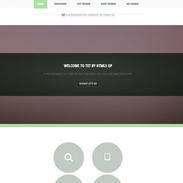 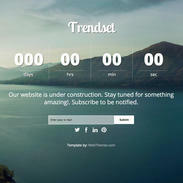 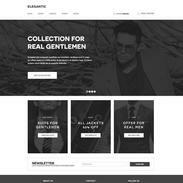 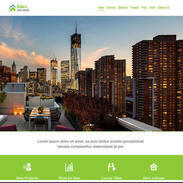 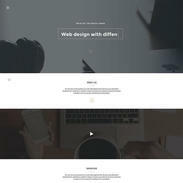 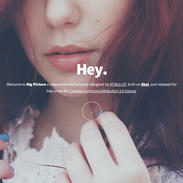 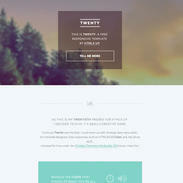 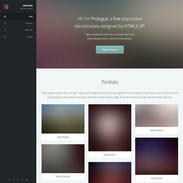 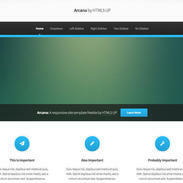 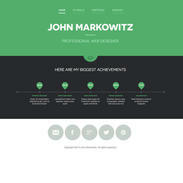 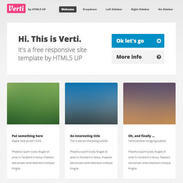 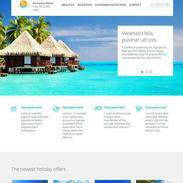 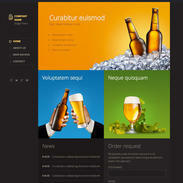 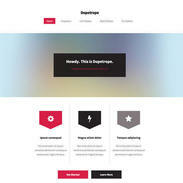 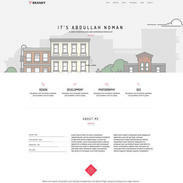 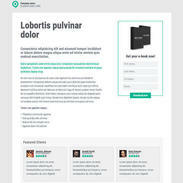 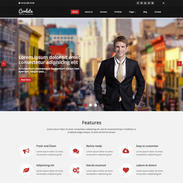 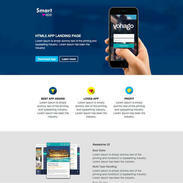 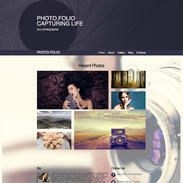 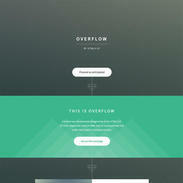 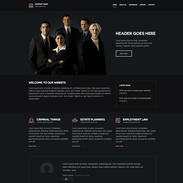 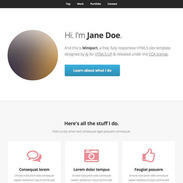 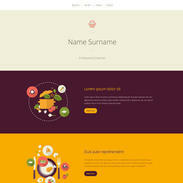 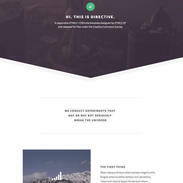 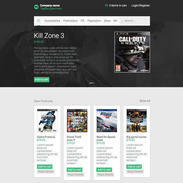 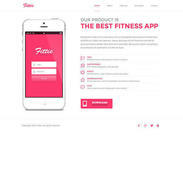 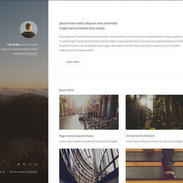 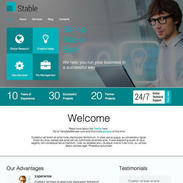 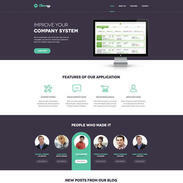 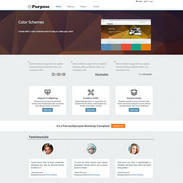 Using HTML5 and CSS 3 this Investments Lander Responsive Template is retina ready and perfect for customizing. 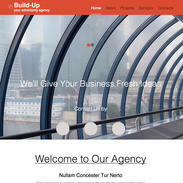 The style is professional, sleek and has been designed to captivate your audience. 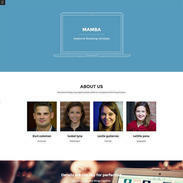 This template was designed for an investment firm, but it could be edited to fit your needs very easily. 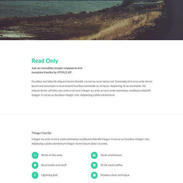 We'd love to see this template in use - leave us a comment below with the link if you'd like.